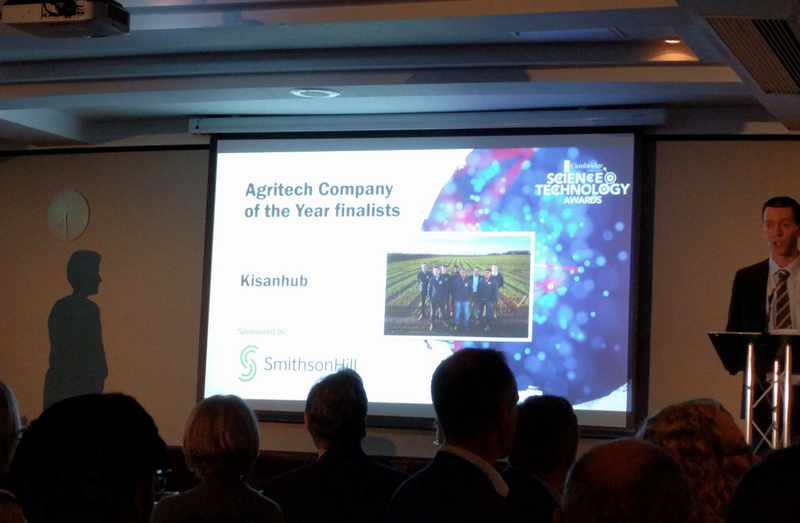 Award season is upon us, and here at KisanHub we have been applying for some awards ourselves and are pleased to say we are now finalists for 2 awards (hopefully soon to be 3!) — The winners of which will be announced in the coming months. This is the first award we are up for — and have high hopes of winning! We would like to wish everyone entered the best of luck, and all we will say is — watch this space!